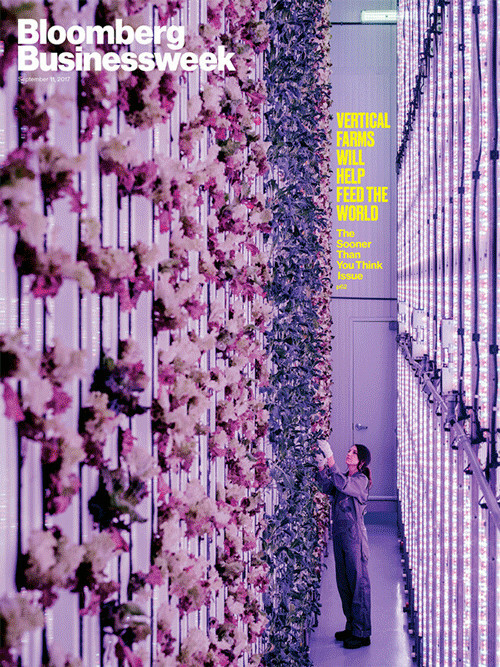 When recently browsing on Bloomberg.com, their September 2017 issue – its cover image and headline “Vertical Farms Will Help Feed The World” quite intrigued me. An image of a female scientist (or farmer) tending a wall of flower-like plants – that’s the future of farming (by the way I haven’t read the article yet). With rapid growing of world population, the living spaces will become smaller and tighter. 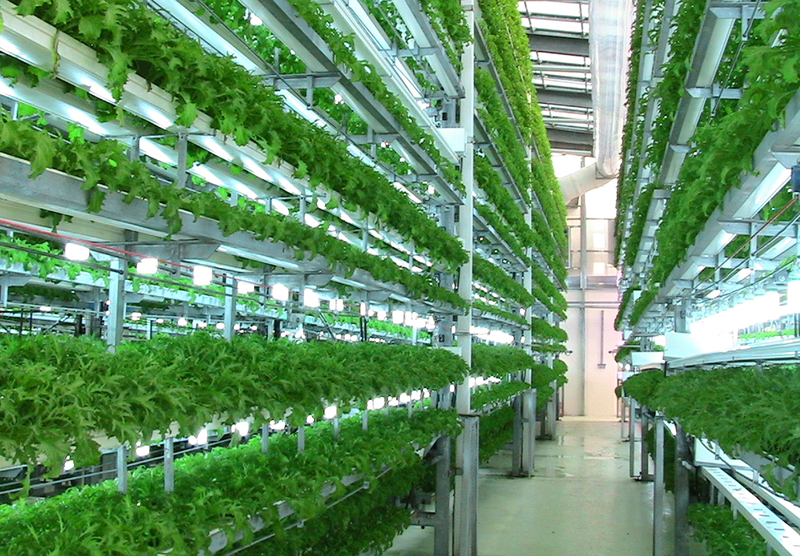 Lands for farming will become scarce, so “Vertical Farming” indeed a brilliant idea or a necessity to sustain life. People will live in high-rises. Community is inside a block of concreted structure. Each high-rise will be fully supported by all kind of amenities, like a small village – including farms. These high-rise is “smart building” supported by computerized circuits of electricity, ventilation, plumbings, safety – and hydroponic farming systems. Each “smart building” is one complete sustainable ecosystem or “ecobuilding”. And farming isn’t just for farmers – it’ll become part of our daily communal life. What I imagine, all buildings will be covered by living plants – vegetable!, food! 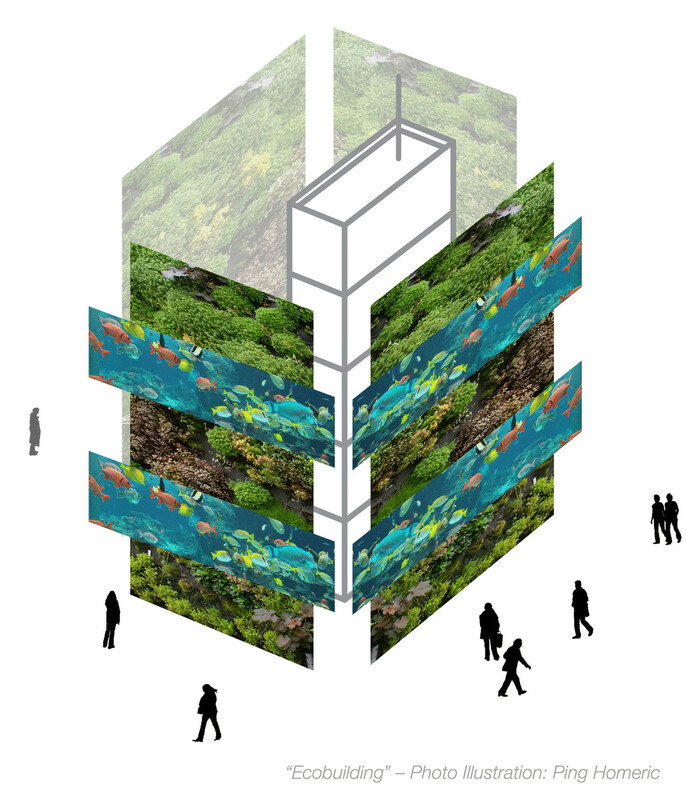 And each of the (building) stories will layered by fish farms (as part of the whole hydroponics system). All are controlled and monitored by computers and apps. We’ll still be doing our daily jobs (but probably less since we can produce our own food). As we come home, we’ll have fresh vegetable (cucumbers, zucchinis, etc.) growing out of our walls, and fish (tilapia, salmon, catfish, etc.) under our feet, in tanks. “Ecobuilding”, Photo Credits: This illustration composed by several different images from Greens (homesthetics.net), Fish (Allent Chang), Human silhouettes (TurboSquid.com). Building walls will be built with grids and grids of “electronic planter sockets” that interconnected, likewise the electricity and plumbing systems – monitored and controlled by computers and apps. People in this ecobuilding will collectively decide about what to plant, based on our needs. Tenants in each unit will have access and responsibility to plant the seeds into the “planter sockets”. Just imagine, each vegetable seeds will be inside an “electronic seed cartridge” — can be easily plugged into the socket. And will be replaced after harvesting (its fruits). 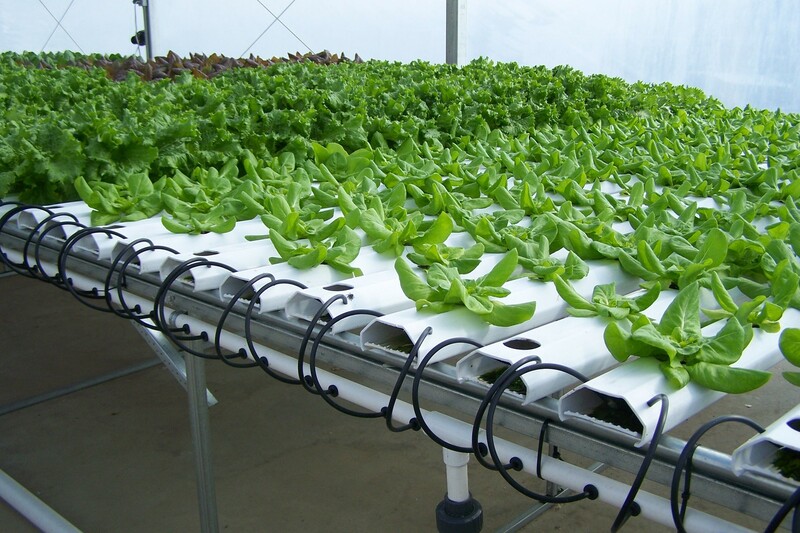 The plants’ humidity, watering and fertilization will be electronically monitored and controlled. 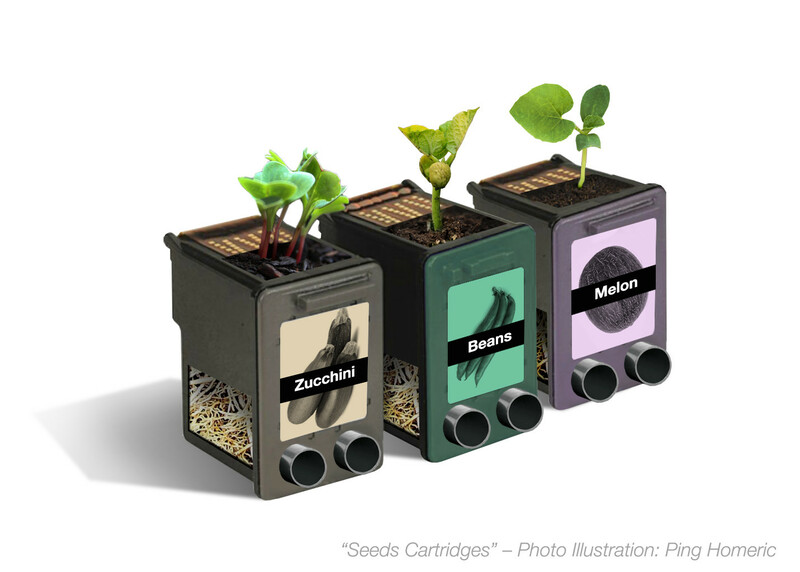 “Seeds Cartridges”, Photo Credits: This illustration composed by several different images from Ink Cartridge (Pinterest), plantandplate.com, Garden Sprouts (Pinterest), Sprouts (Dreamstime.com), Zucchini/Lima Beans (Shutterstock.com), roots (Katie’s Farm), Pvc Pipe (Alibaba), and other stock images. This solution will be the answers to food and farming scarcity and pollution problems years ahead. I believe there are many environmentalists, scientists, architects, city planners have thought about this idea for our human living sustainability. But instead of farmers doing vertical farming, we all as the world societies are the “farmers”. Human civilization will come to its full circle — from agricultural age back to agricultural age.